Booking professional event photographers in the US has never been easier. 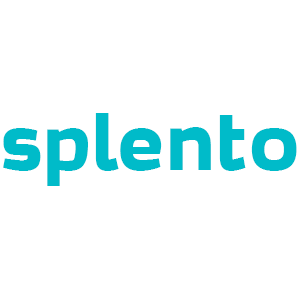 At Splento, we know exactly how to make your next event a success. Our high-quality photography and videography increases brand awareness, boosts online engagement and user acquisition, improves your sponsor's return on investment and your customer's overall experience. We know how important your events are for you, therefore, we want you to help you get the most out of your professional visual content. Whether you have a specific brief for your event coverage or not, our experienced event photographers in the US will capture your event from start to finish in its best light. Best part - all the photos will be expertly retouched and digitally enhanced and delivered to you within 24 to 48 hours after the event (and for larger conferences the same day). You can hire as many photographers as you need at a simple fixed fee of $139 per hour per photographer.